Summer is swiftly approaching so it’s the perfect time to sit down and focus your mind on what matters most to your business... customers! 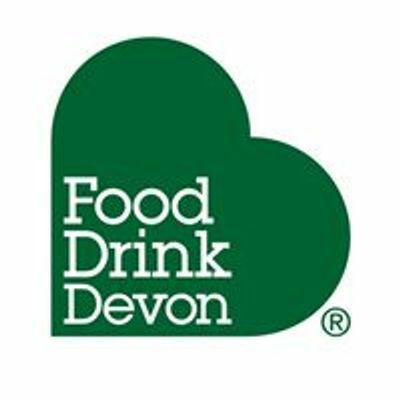 Join Food Drink Devon and Susie Kevern on Friday 22nd March for the first of our breakfast workshops for 2019. This workshop will be an interactive session full of ideas and strategies to help you find the new customers you’re looking for and establish loyal fans who keep coming back for more. Hayley Reynolds of RAW Food & Drink PR will share her top tips on understanding your ideal customer to ensure that your message reaches them via the right press and marketing activities. Rich Evans’ background is in digital and social media marketing working with some of the UK’s best known hospitality brands. 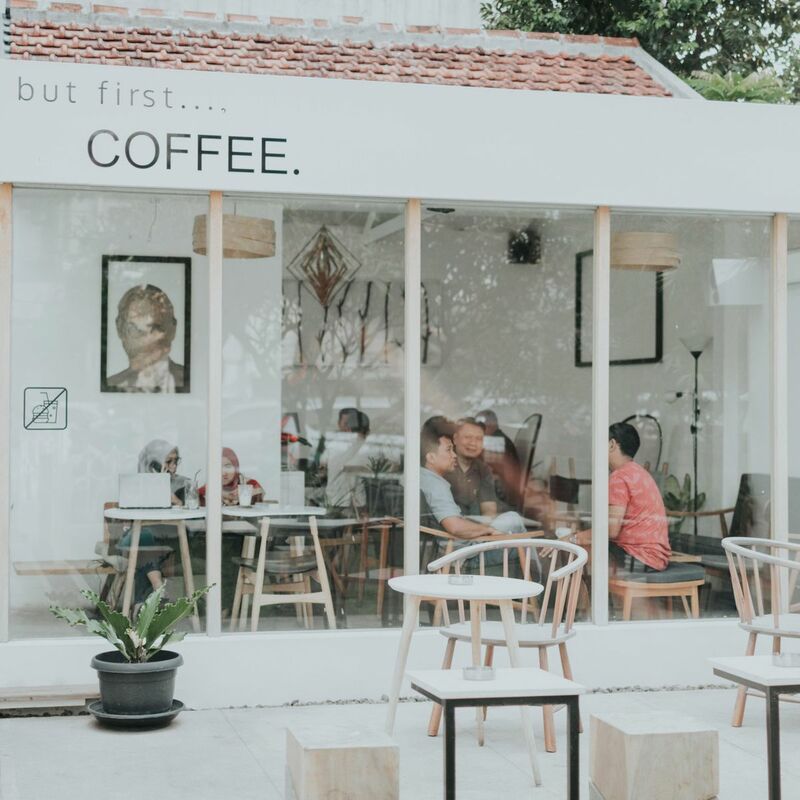 Having run a successful campaign for one of Devon’s Michelin starred restaurants last year he knows first hand how to effectively use TripAdvisor to your advantage and build a social media profile that draws in new customers and lets you grow sales and profits. Susie Kevern works with ambitious businesses to help them understand their finances and has been running specialist business workshops for food and drink businesses since 2015. Susie will share insights from some of the businesses she has worked with and pull together the ideas discussed during the day and to ensure you make the best use of the event.